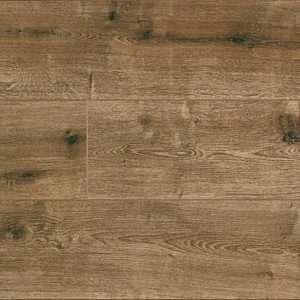 Give your home a rustic makeover with this gorgeously realistic laminate floor from Elka. 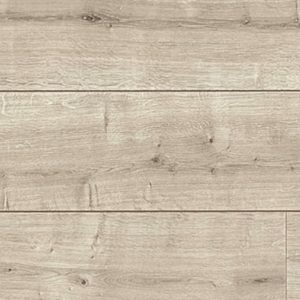 The wood effect design brings together eye-catching grain textures and natural colours, recreating the features of solid oak in all its glory. 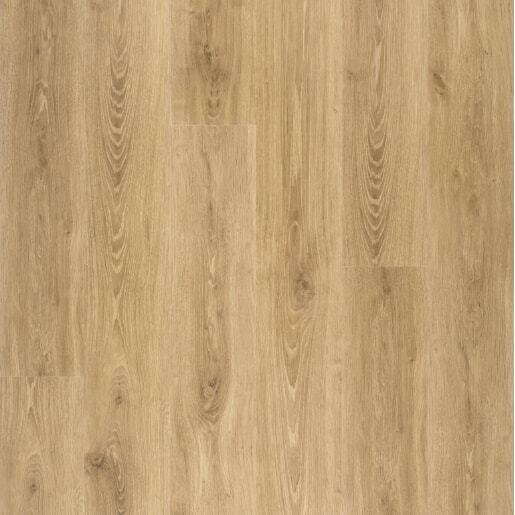 Perfect for both classic and modern living spaces, this laminate floor will add warmth and natural charm to any room. 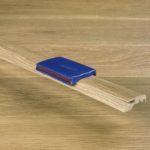 The planks are easy to fit thanks to the ingenious Click System, offering an easy solution to transform a décor from ordinary to extraordinary. 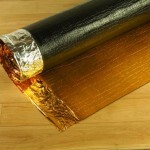 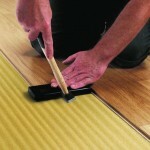 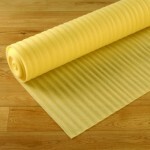 Backed by a 20-year warranty for domestic use, this laminate floor is a clever investment into your home.